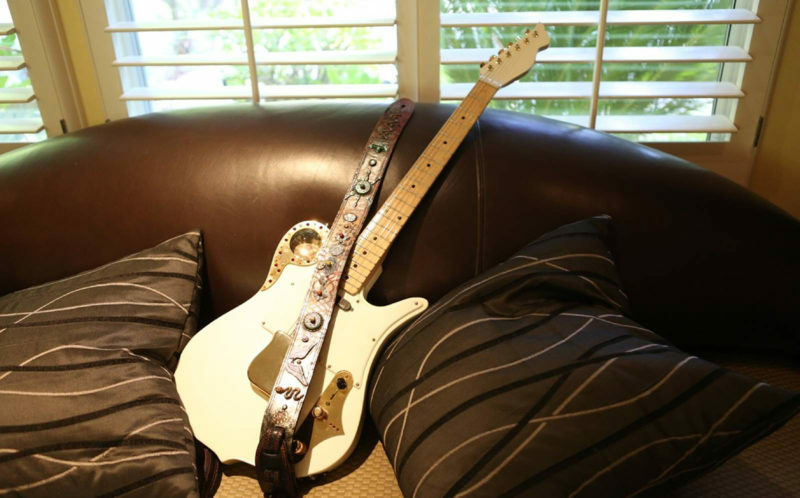 A guitar strap designed by Kim Kardashian’s childhood friend and made out of Hurricane Katrina debris has gone on display. 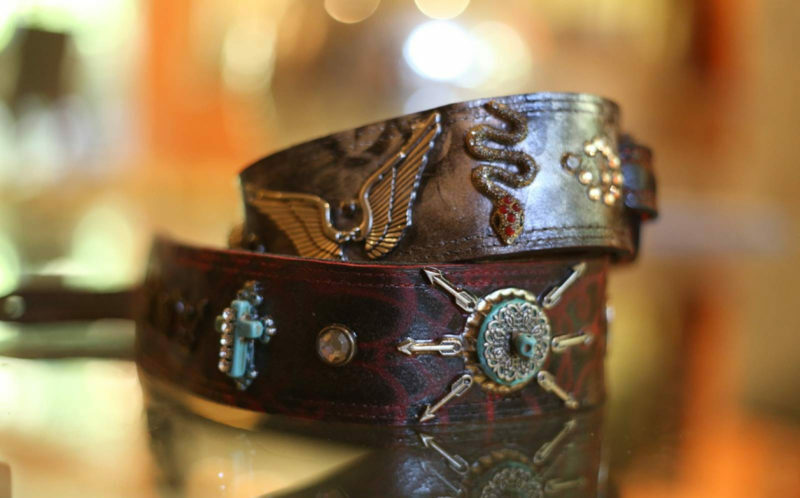 Fashion designer Nikki Lund, who grew up with the Kardashians, created a ‘Voodoo’ guitar strap with artist Don Moser. The fabric is made from trinkets found in the aftermath of Hurricane Katrina and will now be displayed at The Smithsonian Institution in Washington DC. 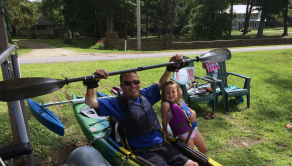 Nikki, from LA, California, USA, said: “The strap is made of leather that I had and several trinkets and sentimental pieces that I found from the aftermath of Hurricane Katrina. 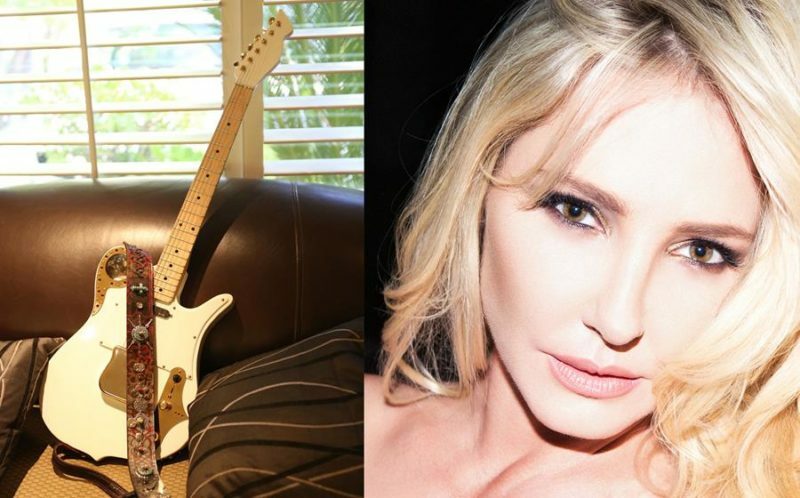 Don Moser has shown several of his guitars in Nikki’s Fall 2017 Fashion Runway show in New York. Afterwards Don asked Nikki to design a guitar strap for his Voodoo Guitar.